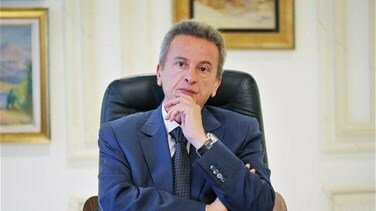 Lebanese Central Bank Governor Riyd Salameh obtained a class "A" rating among 85 central banks’ governors in the world, and that according to the report 2018 issued by the "Global Finance" Magazine. This as the "Global Finance" Magazine is known to be as one of the most important economic journals in the world. Governor Salemeh has obtained the title for the third time after obtaining it back in the years 2011 and 2017. The Central Banks Governors of Chile, Australia, European Union, Kuwait, Morocco, Paraguay, Russia and South Korea also received a class “A” rating.